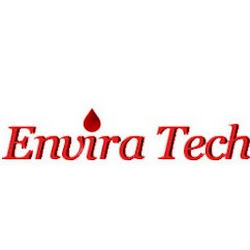 Envira Technologies is a Leading Web Design company which is Headquartered in Chennai, India.Envira Tech has a team of professional Engineers to mix up the power of creativity with your Business that communicate,brand and leads to conversion. We endow with next-generation tools for enterprise business.Our main focus is on creative good looking designs and fast loading websites.Our website designers and developers are highly talented and proficient in their domain Technologies. Choose us to get high performance custom web applications and screw solutions for maximum business efficiency.Please visit our portfolio here www.enviratech.in/portfolio.